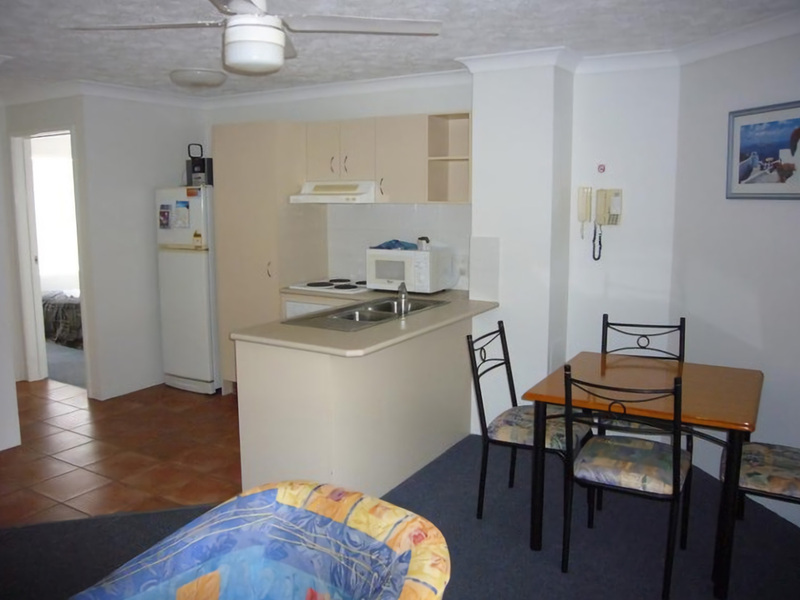 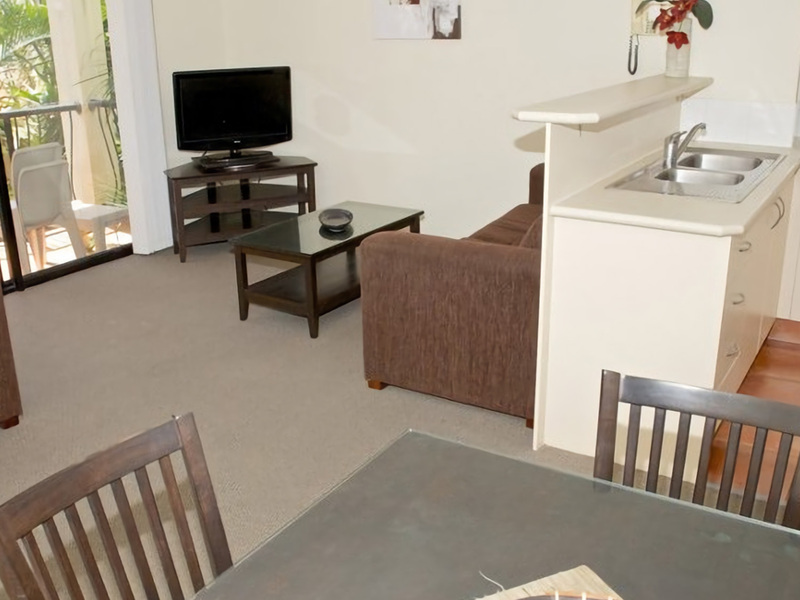 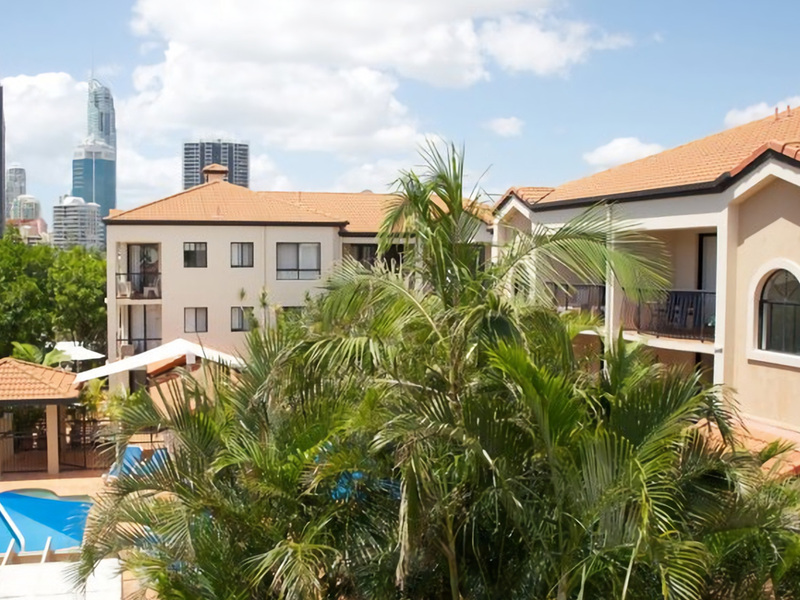 Chevron Palms Holiday Apartments offer 1 bedroom fully self-contained apartments that have their own individual balconies or patio. 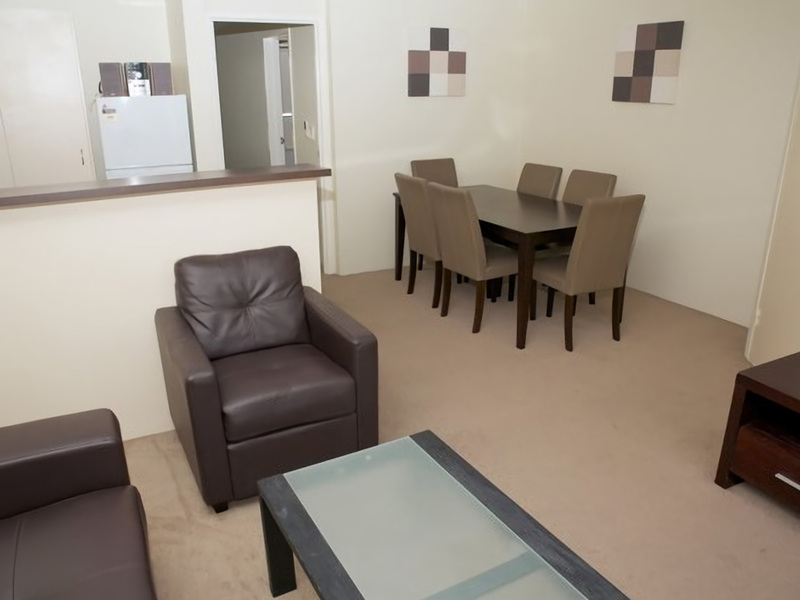 The open floor plan provides a spacious living area for our guests. 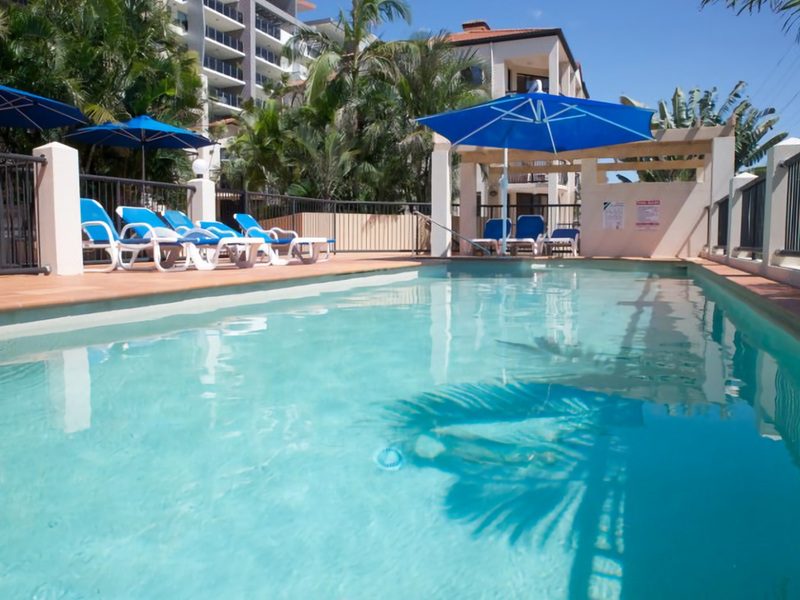 Accommodation facilities include a heated swimming pool to lounge around and BBQ facilities to enjoy for a relaxing Gold Coast Holiday. 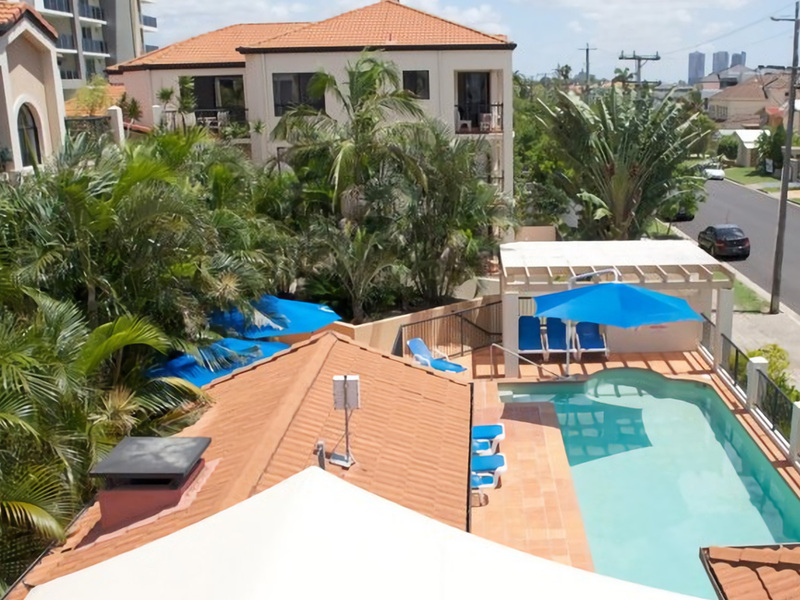 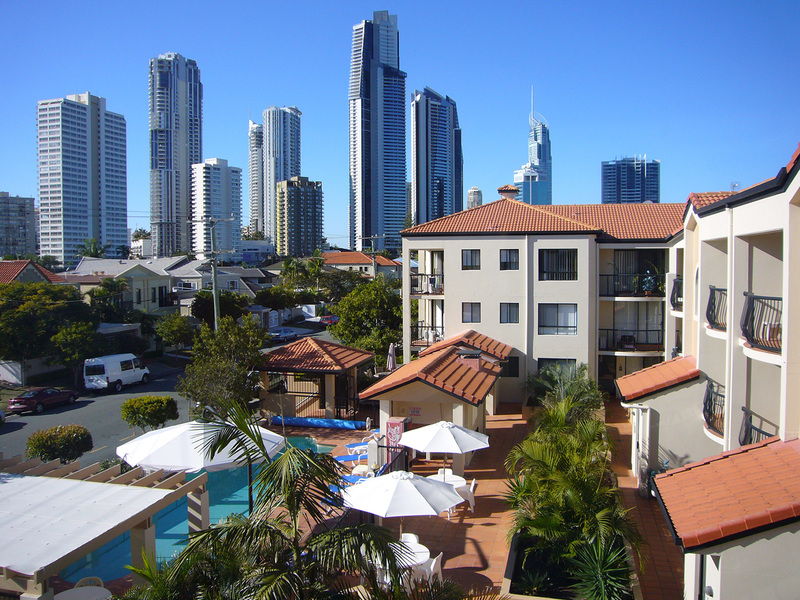 Being a close distance to all of the Gold Coast's attractions including Movie World, Wet 'n' Wild, premier golf courses, Gold Coast beaches and world class entertainment, Chevron Palms Holiday Apartments is in the ideal spot for your Surfers Paradise holiday. 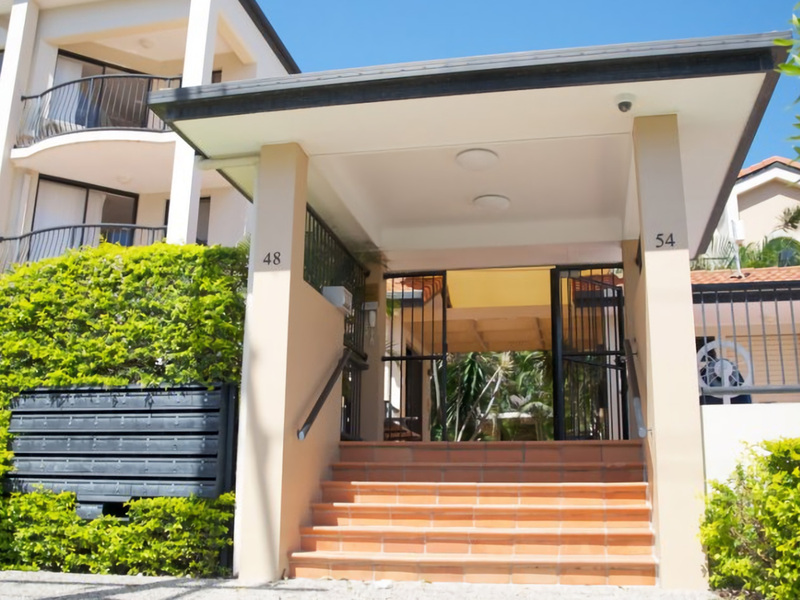 IMPORTANT: If you are arriving outside of reception hours you will need call 07 5538 7933 for instructions on how to access the keys to your apartment.